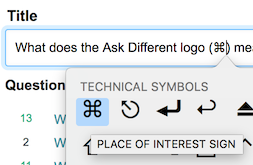 The Ask Different logo is derived from the Command key – we can't use an Apple-like logo since we're "not affiliated with or endorsed by Apple Inc. in any way." (see our footer). 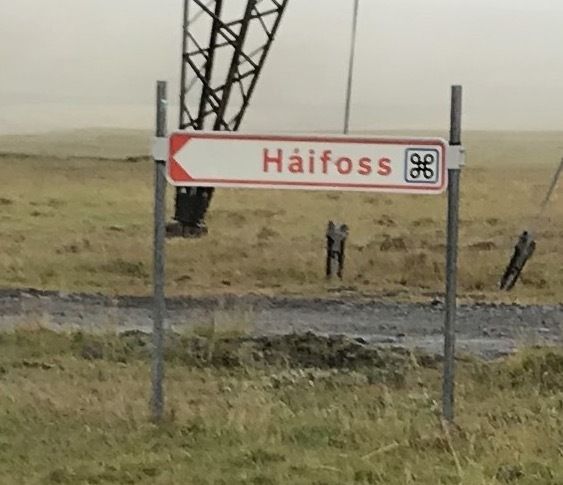 but that doesn't make sense; the Háifoss is 'just' a waterfall and the Ráðhús is a town hall. 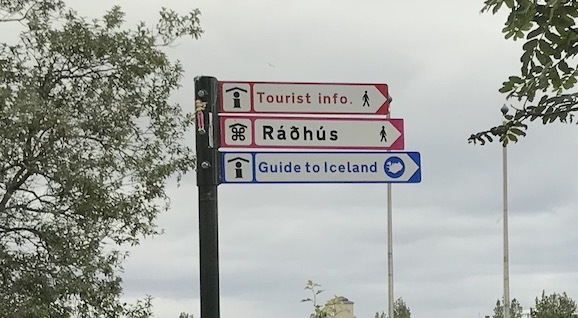 Bonus question: is this something Iceland specific or is it used in other countries as well? It is also known as the place of interest sign when used on information signs, a practice which started in Finland in the 1950s, spreading to the other Nordic countries in the 1960s. Not the answer you're looking for? Browse other questions tagged iceland road-signs or ask your own question. 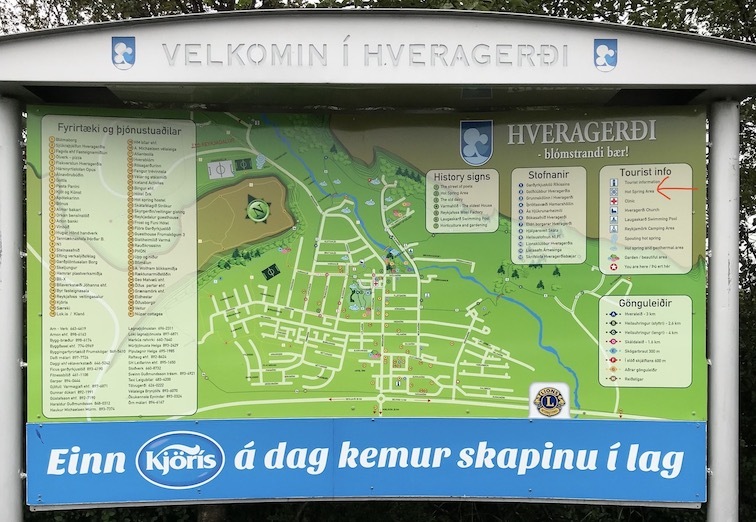 General rule for where to exchange cash: country of departure or destination? Pedestrian guide to cross the road in London? What are the main obstacles to seeing the Northern Lights in Reykjavik in December? What is the non-emergency 24 medical assistance number in iceland? Do the road rules change from DC to NY in USA?